Dimensions 17.5 in. x 12 in. x 7 in. 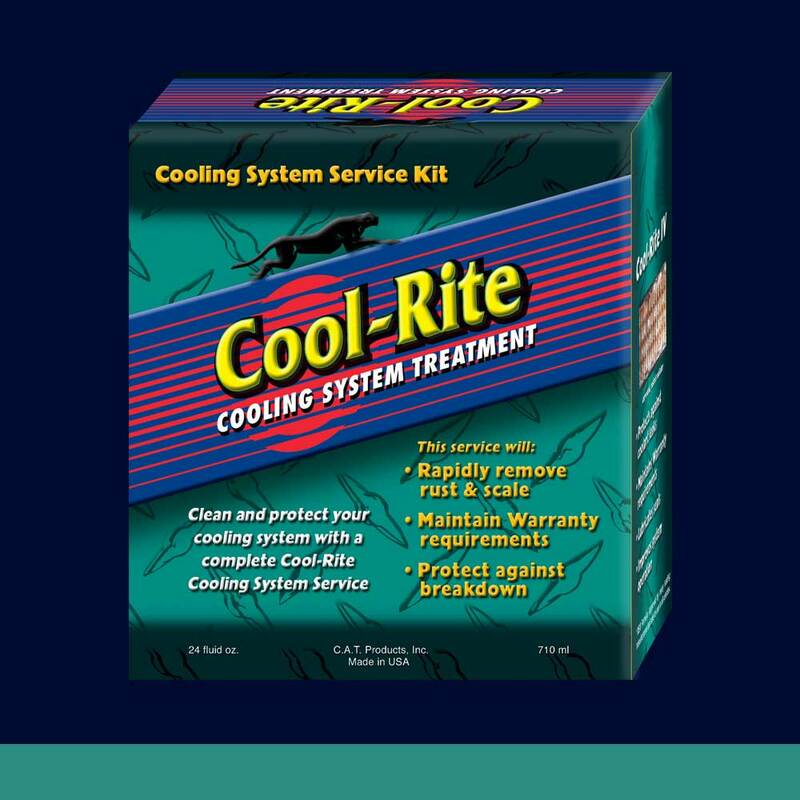 Cooling System Treatment (Cool-Rite IV #5007). Quick Kleen quickly and safely loosens rust and other contaminants so that these are flushed out with the dirty coolant. Cool-Rite IV protects against leaks and lubricates seals. It also helps prevent corrosion and extend component life.